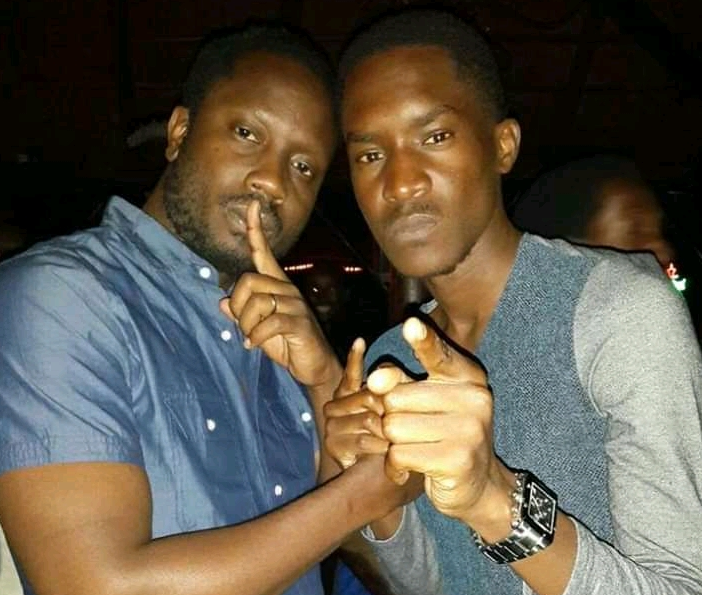 KAMPALA – Artistes, A Pass real name Alexander Bagonza and Moses Ssali alias Bebe Cool have for some long time been insulting each other as they would call themselves all kinds of funny names on social media. Regardless of their long term wrangles, A Pass took to his Instagram commending Gagamel boss saying that he is an example of everything he (A Pass) wants to be. “We don’t have to agree on everything or like each other’s views from time to time but we should keep the respect and love, the man next to me is an example of what I want to be and what I don’t want to be. No one is perfect 100% we need to learn to tolerate each other,” shared A Pass. He further added that Bebe Cool was the first artist he talked to way back in 2014.